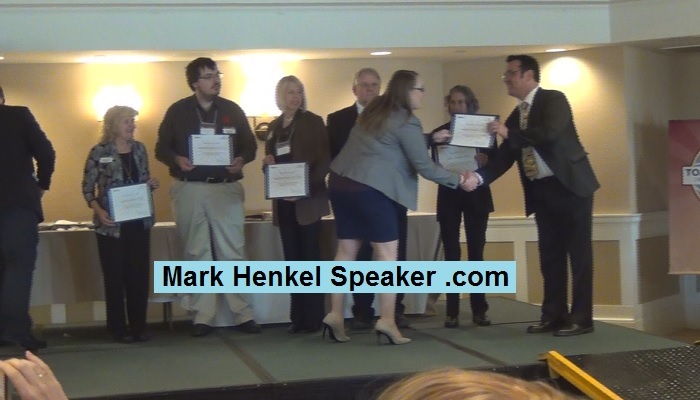 I was given a couple of different awards at the 2016 District 45 Toastmasters Fall Conference over the weekend of November 4-6, 2016, at the Algonquin Resort in St. Andrews By the Sea, New Brunswick, Canada. 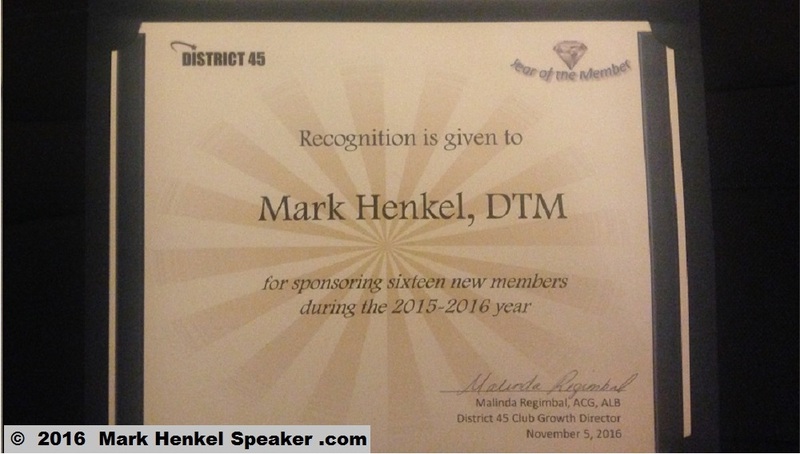 One of those awards was for sponsoring 5 or more members in the previous fiscal year, 2015-2016. This has continued to be an award that I had been able to consistently achieve each year.